AllBoat Services provides a comprehensive, one stop shop, reactive service for all your boat care needs at competitive prices. ABS operates from mobile servicing units covering South Wales and South West England and is backed by a professional management team. 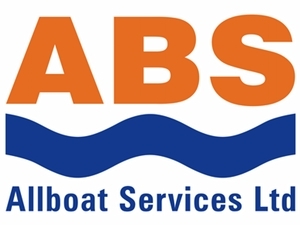 ABS provides you with the services of our time-served professional tradesmen and dedicated craftsmen who offer the convenience of coming to your boat at its home berth or wherever it is lying.